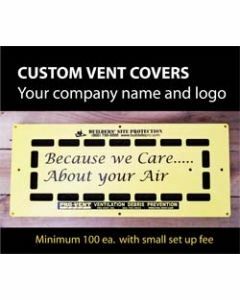 Protect your customers' air quality by providing temporary air duct protection. 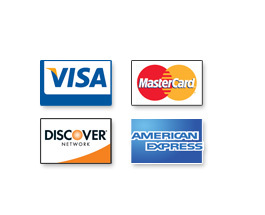 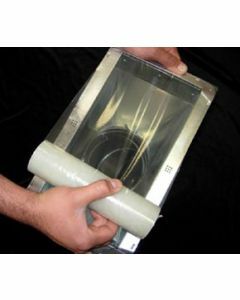 Products available include adhesive duct cover film, pro-vent plastic duct covers and jimmer a/c filter vent bags. 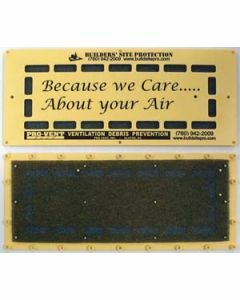 Temporary duct and vent protection keeps dust and debris from entering air ducts.